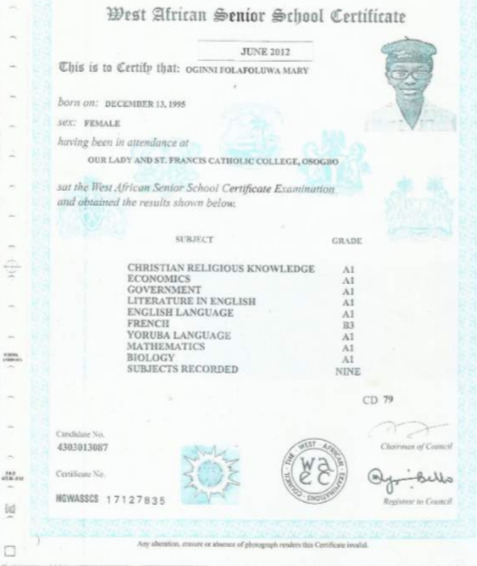 In 2013, 17-year old Folafoluwa Oginni emerged the overall best pupil in the May/June 2012 West African Senior School Certificate Examination (WAEC) when she scored the highest grade (Grade 1) in all her eight subjects, including English Language and Mathematics. 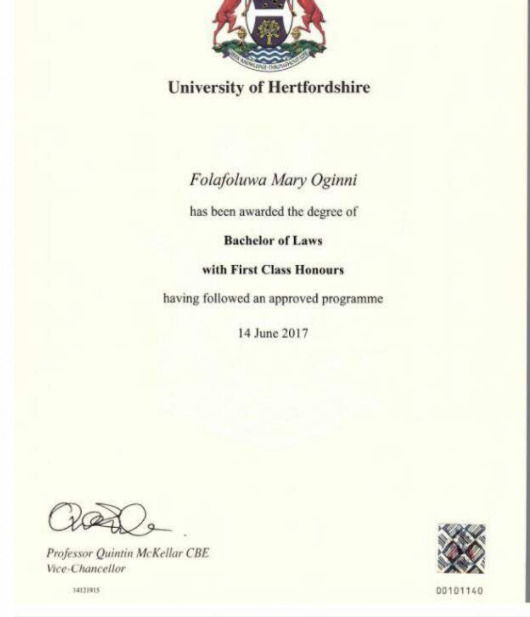 Fast forward to 2017, Folafoluwa kept the flag flying by becoming the best graduating student from theUniversity of Heterfordshire after she finished her Law degree without getting a B throughout her stay. 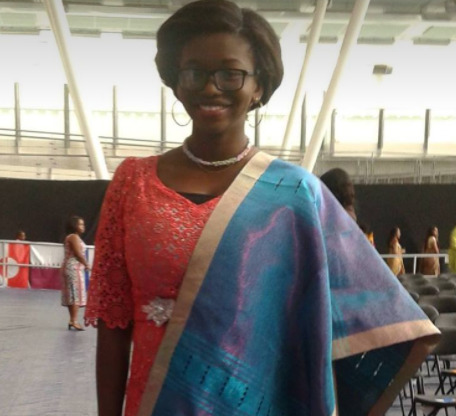 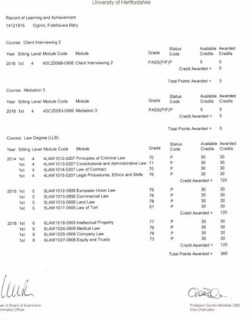 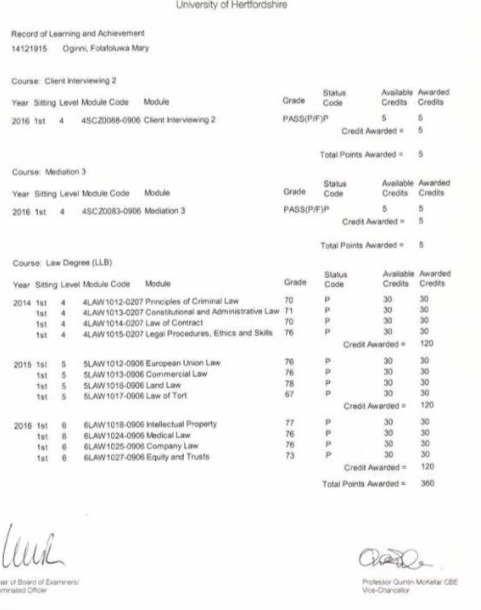 She just graduated with a perfect score of 5.0 GP thereby setting a new record in the university and also becoming the first Nigerian Valedictorian in the University.